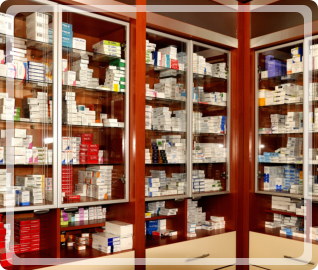 The Drug Supply Chain Security Act was signed into law along with comprehensive compounding legislation on November 27th, 2013. 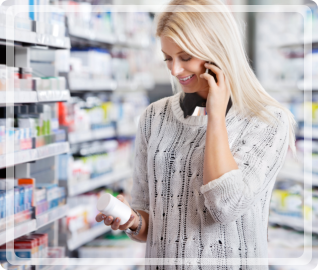 This legislation establishes a national system for tracing pharmaceutical products through the supply chain and sets national licensing standards for wholesale distributors and third party logistics providers. 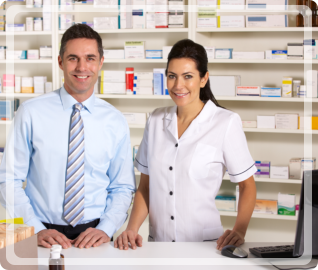 Independent Pharmacy Distributor is in full compliance with this legislation and here to help you through this process. Click on the link below for step-by-step instructions on how to retrieve this Tracking information. For additional information regarding current and future DSCSA implementations see the fda.gov link below.